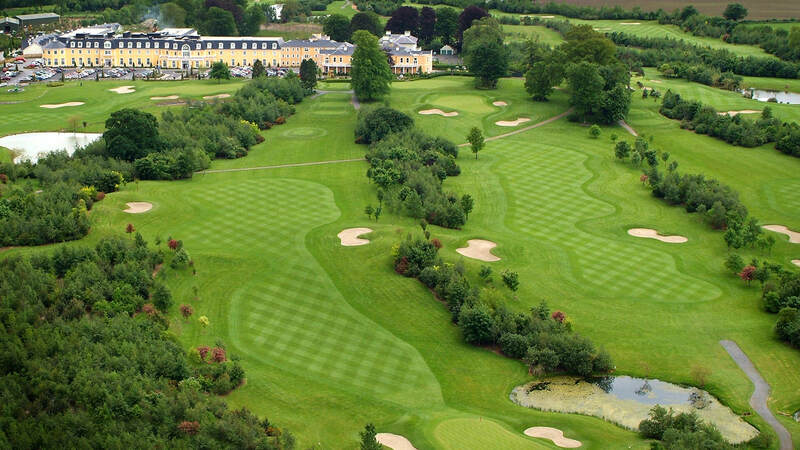 Looking forward to our annual rugby golf classic at Mount Wolseley this Wednesday 18th July. Golf and steak dinner only €50 per head. Please try and get a team together, or sponsor a tee box. Any further details from Cora 087 2524741. With the weather we are currently having it promises to be a great day, look forward to seeing you Wednesday.